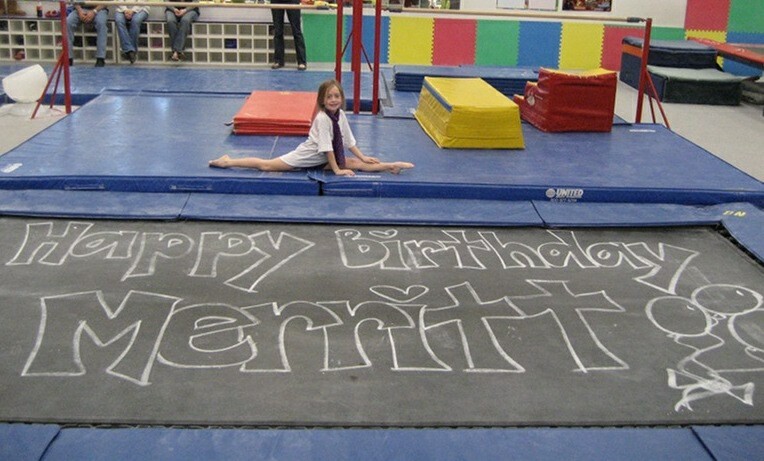 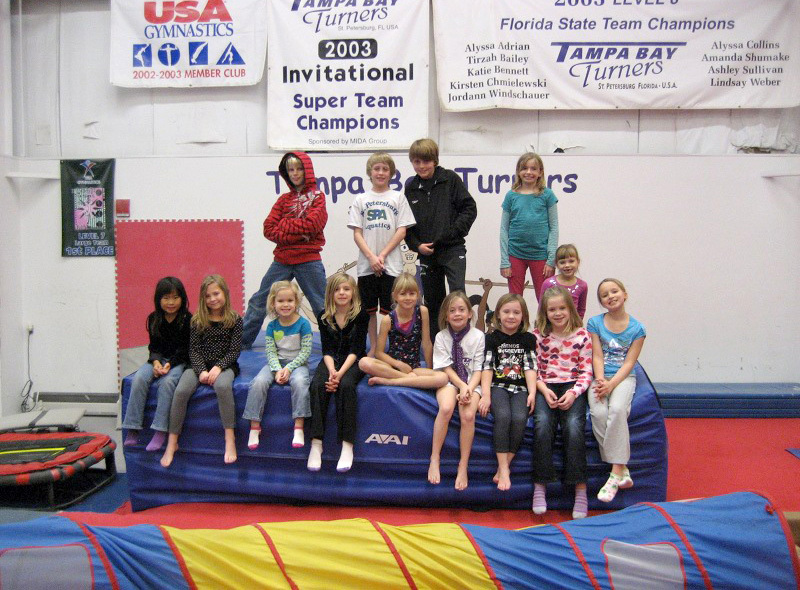 There is no better place to have a party than the 23,500 square foot Tampa Bay Turners Gymnastics and Swimming Center St. Petersburg, Florida! 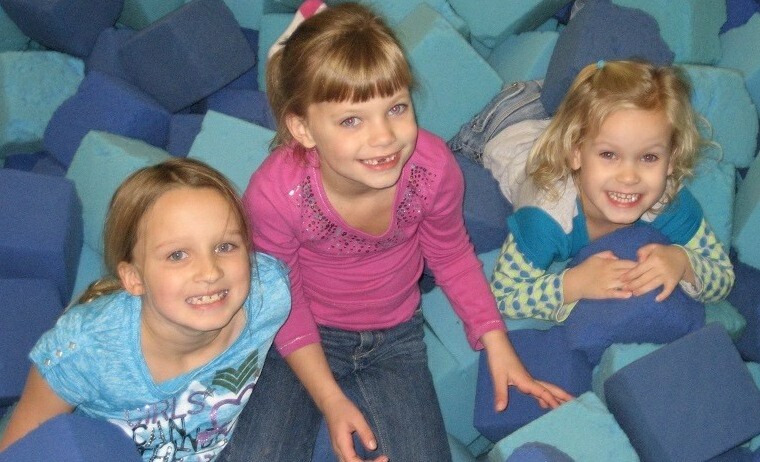 Whether it be a swimming party with their own personal party host and lifeguard or tumbling in our gymnastics facility with a party coach, your children will have a wonderful time. 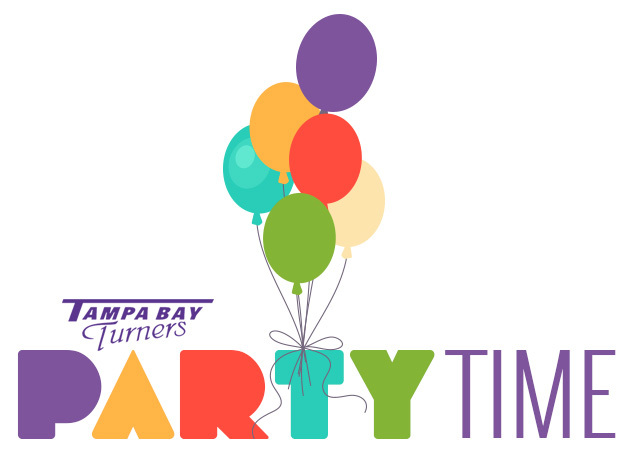 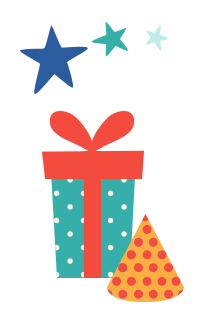 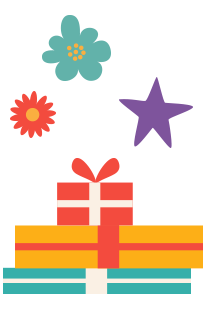 Call us to schedule your party today!